The Venezuelan government is bracing for more protests which have now spread to the capital, Caracas. The United Nations, as well as the Pope speaking from the Vatican, has called for peace. The government today organized a peace conference inviting the opposition which is also organizing a women’s rally led by congresswomen, Maria Corina Machado, and the wife of jailed opposition politician, Leopoldo Lopez. In the sustained uprising, dozens of persons have been injured, hundreds detained and at least thirteen persons have been killed during the protests. 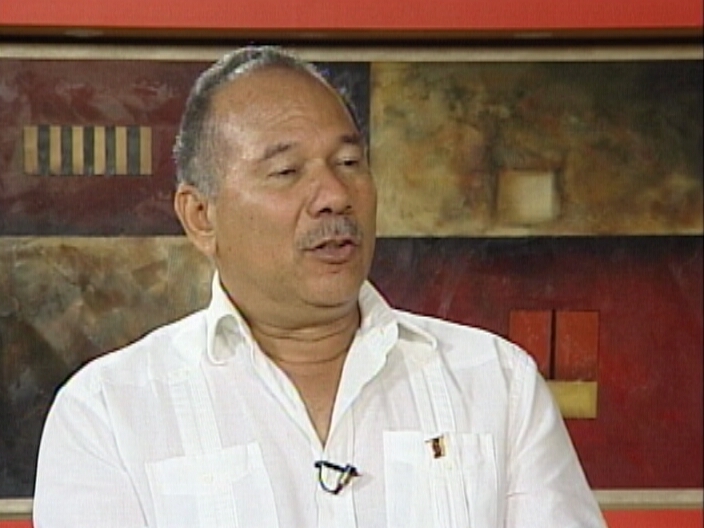 The Venezuelan Ambassador to Belize, Yoel del Valle Perez Marcano sat down with News Five today to give his government’s perspective on the crisis. There is currently civil unrest which has resulted in numerous casualties in Venezuela, as troops mass to quell anti-government protests. Normally, while that would be cause for interest and commiseration it wouldn’t enter the realm of serious concern locally. But there is, not least because the entire infrastructure works being carried out today are being funded by the Petrocaribe initiative, made possible by the largesse of Venezuela. 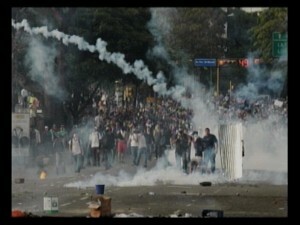 The initiative, however, is dependent on the stability of the Venezuelan government. 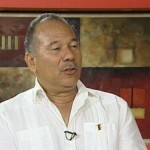 Prime Minister Dean Barrow spoke on the situation in Venezuela, stating that, as a nation, Belize cannot support any move to oust a constitutionally elected government. Violent protests continue to rock Venezuela, where the government is coming under heavy pressure from opposition parties. But according to news reports, even as the unrest continues, a rift between the two main opposition leaders has been exposed. On Wednesday, the Venezuelan Ambassador spoke about the uprising, tonight he tells us about the Petrocaribe Agreement and if it will continue to flow to some eighteen countries given Venezuela’s economic woes.